American Jewish World Service is the leading Jewish organization working to fight poverty and pursue justice in the developing world. Through philanthropy and advocacy, we respond to the most pressing issues of our time—from disasters, genocide and hunger, to the persecution of women and minorities worldwide. With Jewish values and a global reach, AJWS is making a difference in millions of lives and building a more just and equitable world. Rooted in our mission, AJWS was founded in 1985 by American Jews who wanted to join together as global citizens to help some of the poorest and most oppressed people around the globe. Today, AJWS is the only Jewish organization dedicated solely to ending poverty and promoting human rights in the developing world. AJWS started as a small organization, but now invests more than $30 million a year to promote global human rights. And since our founding, we have provided more than $390 million to support thousands of social justice organizations in the developing world. These grantees have taken on some of the biggest global challenges of our time. In 2018, AJWS supported 453 grassroots organizations in 19 countries, enabling them to continue and expand their work to build a more just and dignified world for the most vulnerable people on earth. 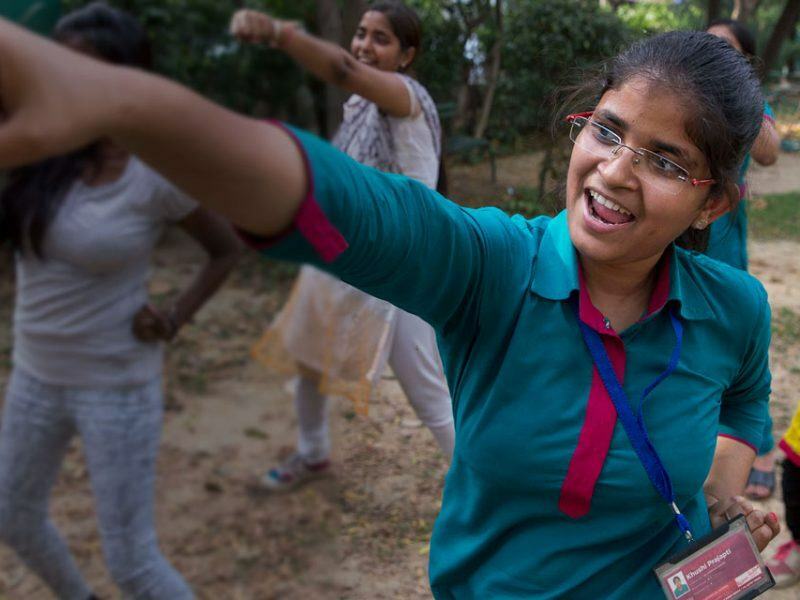 AJWS grantees work tirelessly to advance sexual health and rights for women, girls and LGBTI people. They promote civil and political rights to amplify the voices of poor and persecuted minorities. 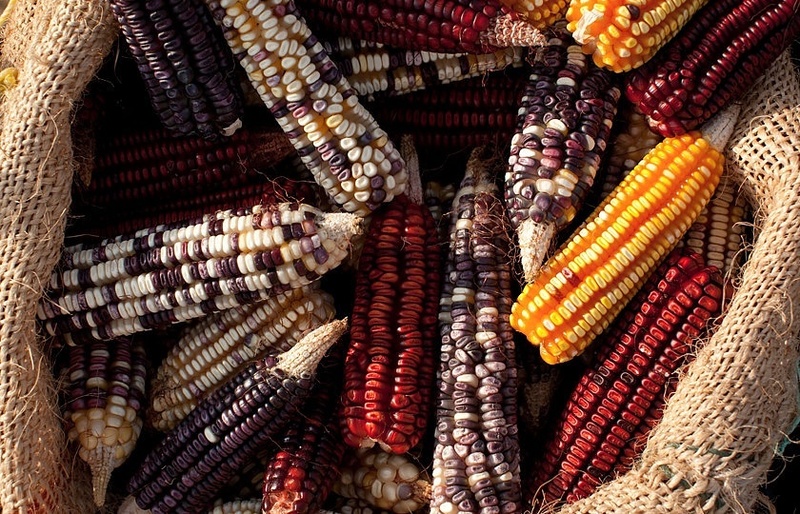 They defend the land and water rights of indigenous communities most affected by climate change. And they aid vulnerable communities in the aftermath of devastating natural disasters and humanitarian crises. But they don’t work alone. AJWS funds constellations of organizations that are working on the same issues—both within countries and across borders. Our AJWS experts in each country work closely with our grantees to help them build skills and grow. We then bring like-minded groups together so they can collaborate, learn from one another and launch ambitious collective campaigns—movements—for justice. 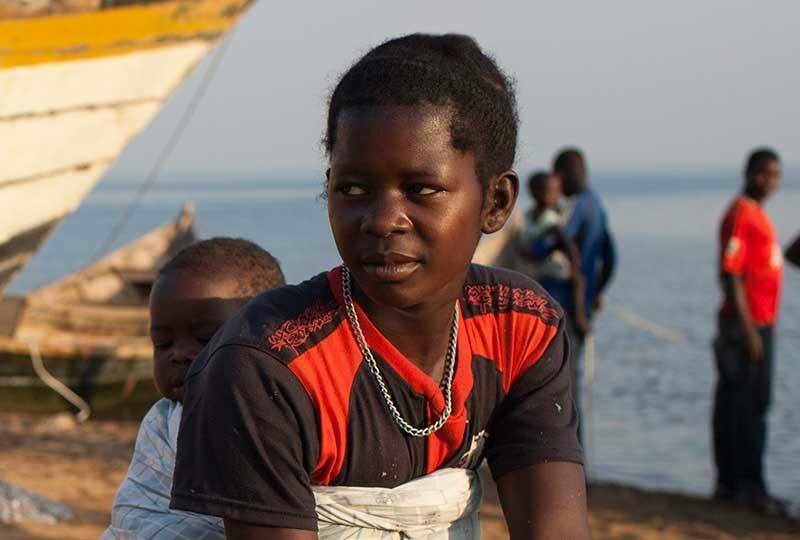 Highlights of our work include campaigning to stop the Darfur and Rohingya genocides, fighting global hunger, responding to the Ebola epidemic in Liberia and the earthquake in Nepal, and working to end violence against women, girls and LGBTI people worldwide. Check out the timeline below to see some of our key accomplishments over the past 30 years! 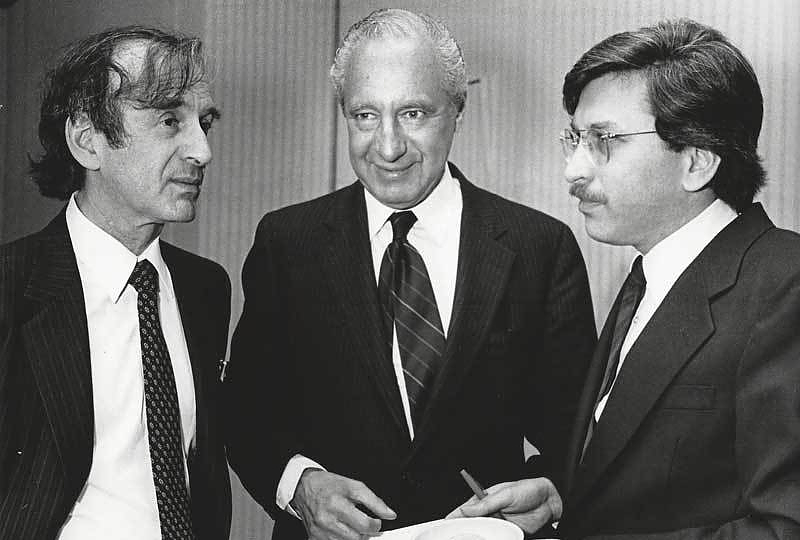 AJWS is founded in Boston, Massachusetts by Larry Phillips and Larry Simon. 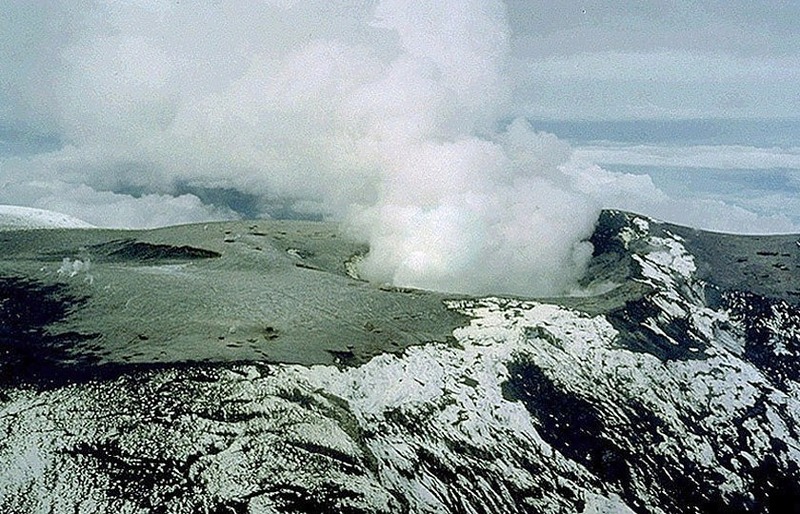 AJWS responds to the volcano disaster in Armaro, Colombia—its first emergency response. The UN World Food Program begins using technology and methods for safe grain storage developed by AJWS and Israeli scientists at the Volcani Center. 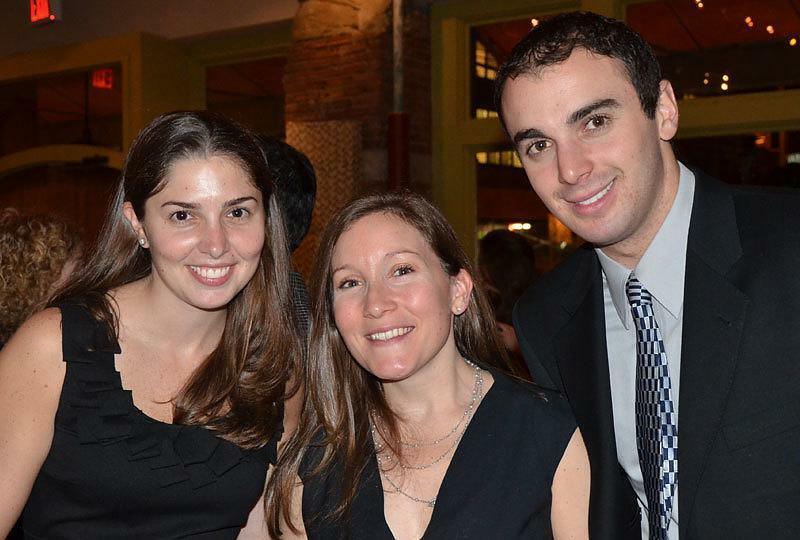 AJWS moves its headquarters from Boston to New York City. 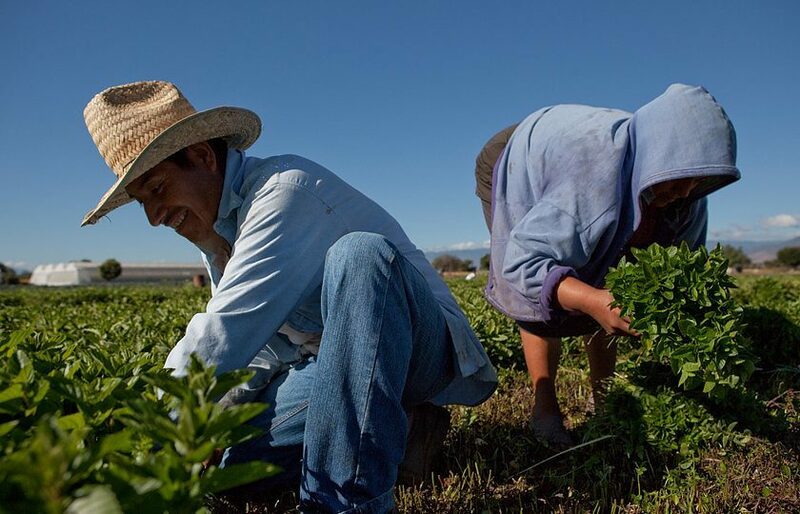 AJWS launches five new international development projects in Mexico, Honduras and Haiti, offering training programs in improved agricultural techniques. 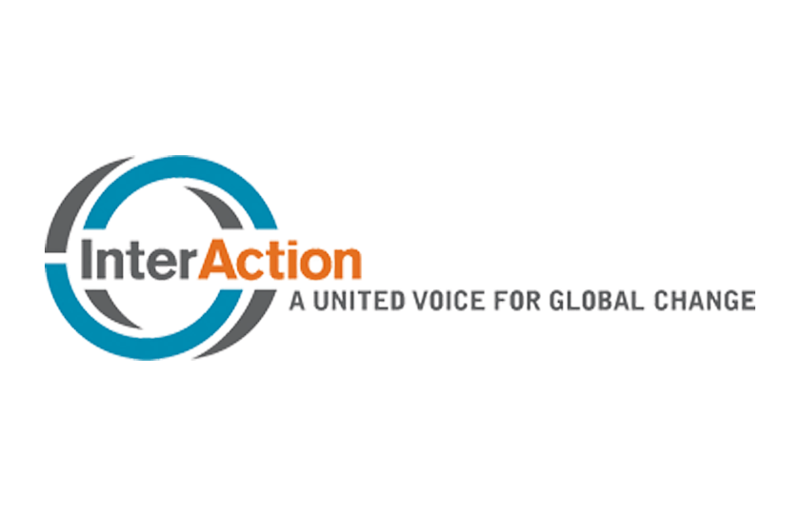 AJWS President Andrew Griffel is elected to the Executive Committee of InterAction, a consortium of over a hundred international humanitarian organizations. AJWS launches its Volunteer Corps with the deployment of three volunteers, two to Honduras and one to Mexico. 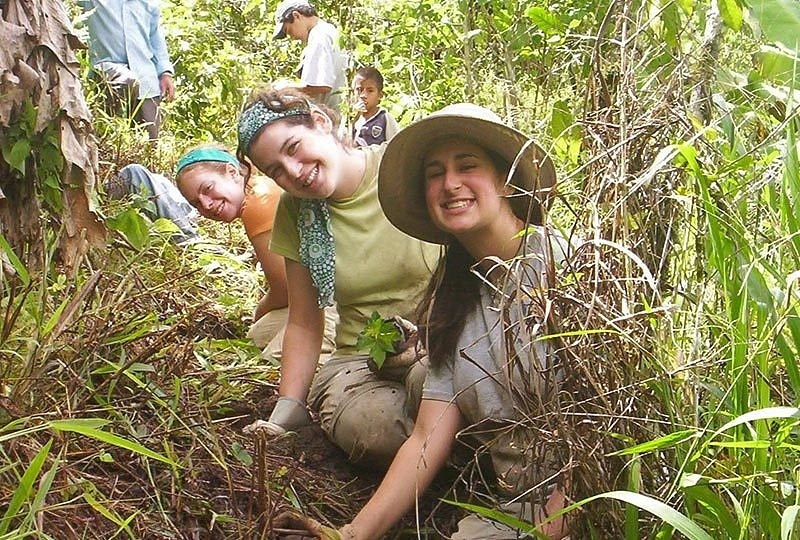 Ten young Jewish men and women spend the summer helping villagers in Honduras build a potable water system. As a result of the success of this program, AJWS establishes the International Jewish College Corps, later renamed Volunteer Summer. 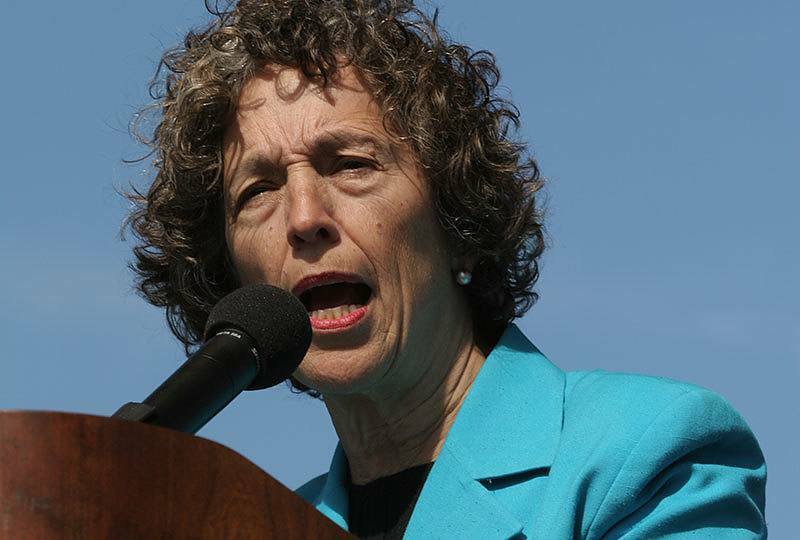 Ruth Messinger becomes President of AJWS. 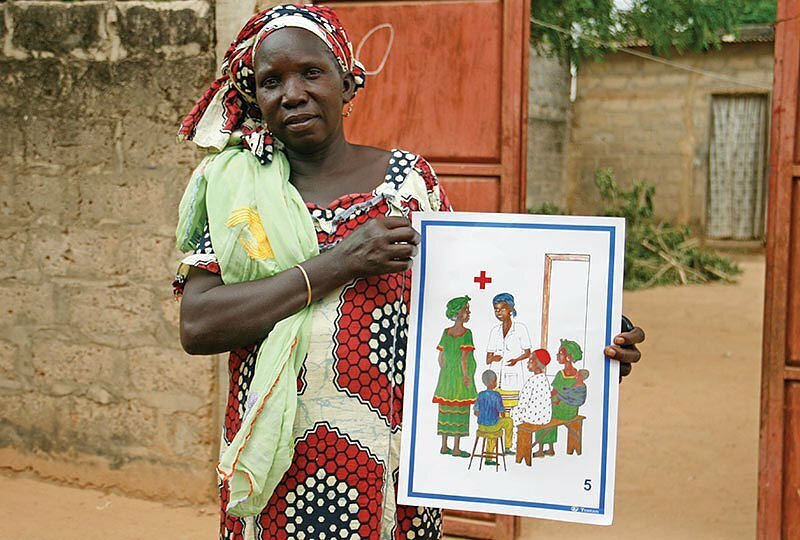 AJWS grantee TOSTAN's campaign to ban female genital cutting expanded significantly in Senegal. 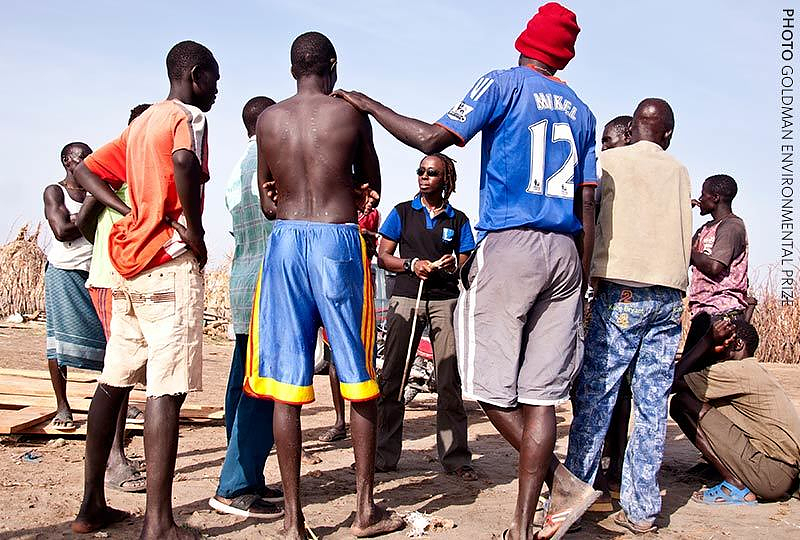 As a result of TOSTAN's work, the Senegalese parliament bans the practice. AJWS responds to the flood emergency in Mozambique, returning to the site of one of its first emergency shipments of medical supplies. AJWS launches peer exchange programs in Southern Africa bringing together community-based organizations from the region to exchange best practices in responding to the HIV epidemic. 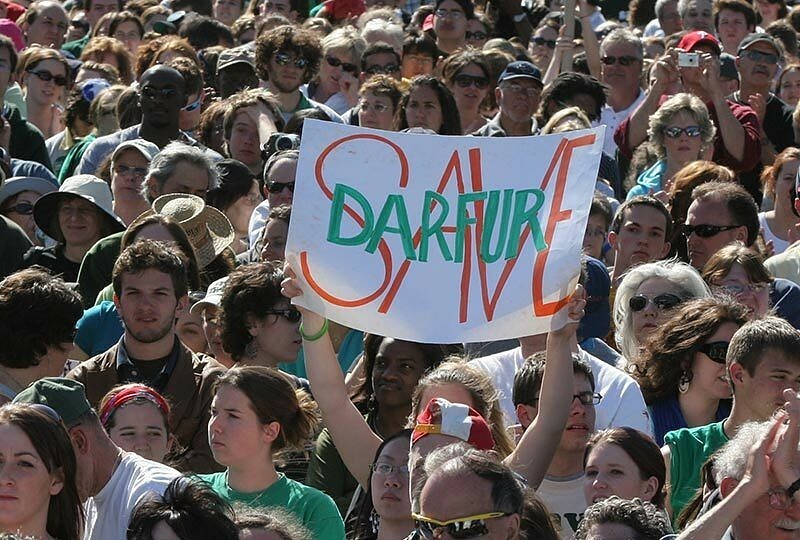 AJWS co-founds the Save Darfur Coalition. 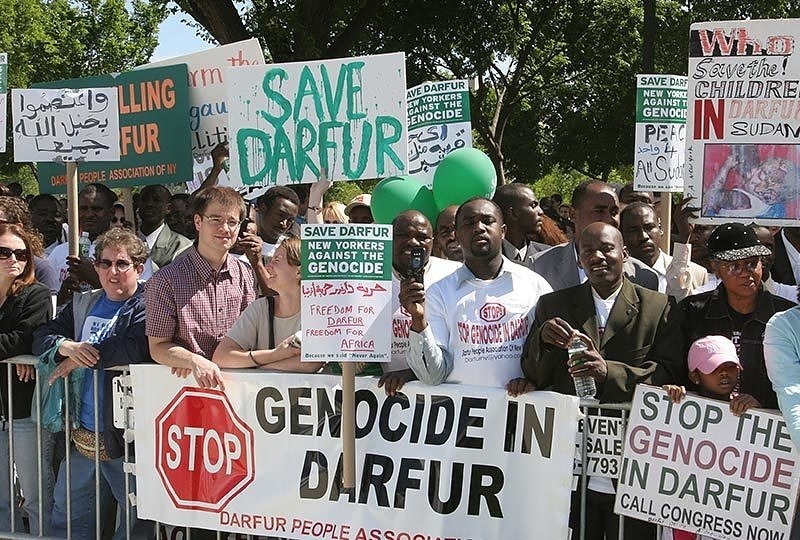 In partnership with the Save Darfur Coalition, AJWS helps to organize a national anti-genocide rally in Washington, D.C. and a series of other rallies throughout the country. President Bill Clinton is the honoree at AJWS's gala event. New York Times columnist and Pulitzer Prize-winning journalist Nicholas Kristof is the honoree at AJWS's fundraising luncheon. AJWS President Ruth Messinger is invited to the White House to discuss the crisis in Darfur with President Barack Obama. 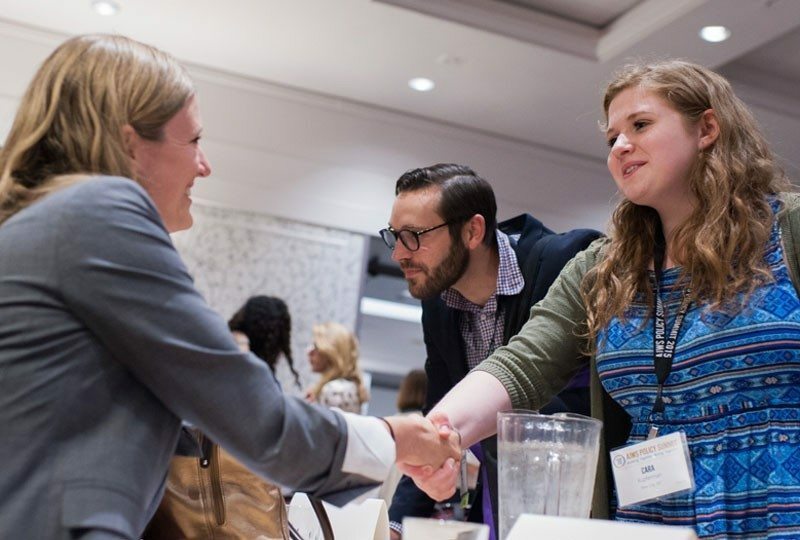 AJWS launches Global Circle—a network of young professionals and emerging leaders committed to repairing the world. 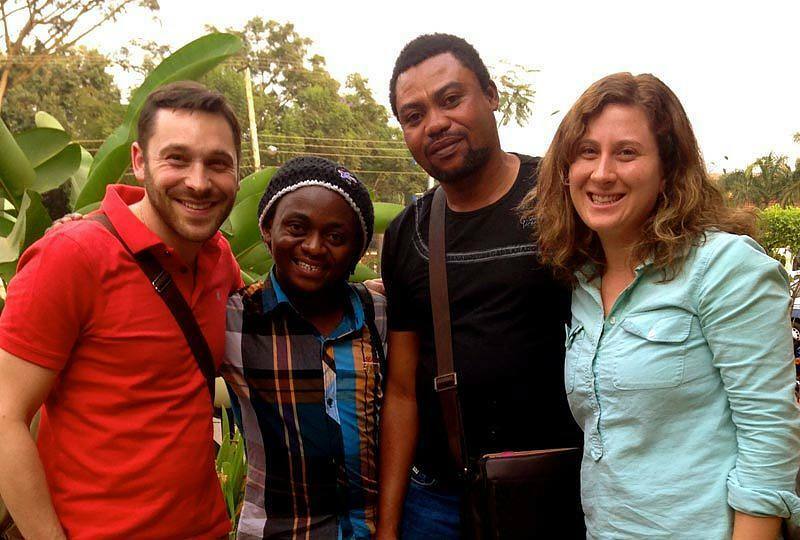 AJWS launches the Urgent LGBT Uganda Fund to help defeat the Ugandan Anti-Homosexuality Bill. 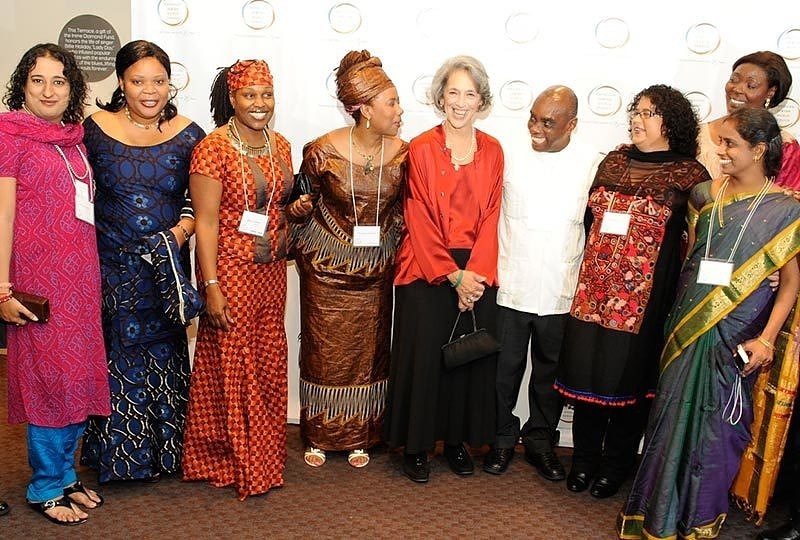 AJWS celebrates its 25th anniversary. AJWS responds to the devastating earthquake in Haiti, raising $6.5 million to support women, LGBTI communities and the rural poor in the hardest-hit areas. 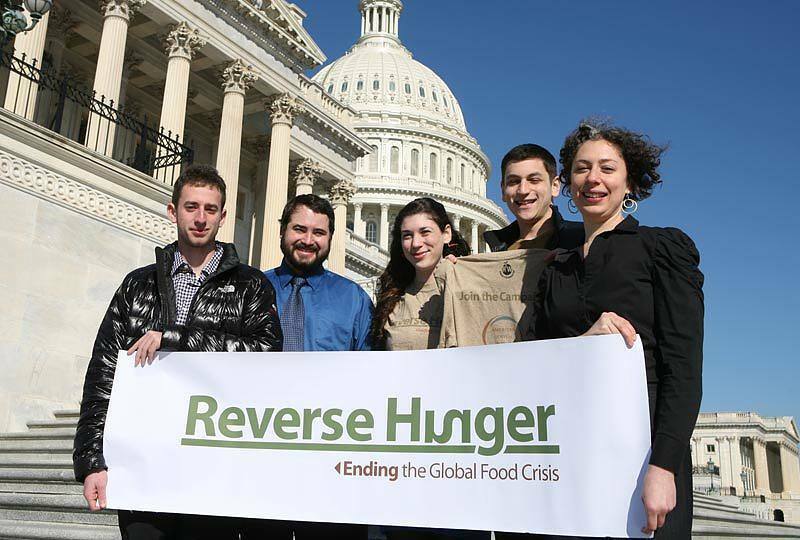 AJWS launches Reverse Hunger: Ending the Global Food Crisis, a campaign to reform U.S. food aid policy. The campaign helped secure more than $400 million in new international food aid, reaching over half a million people. 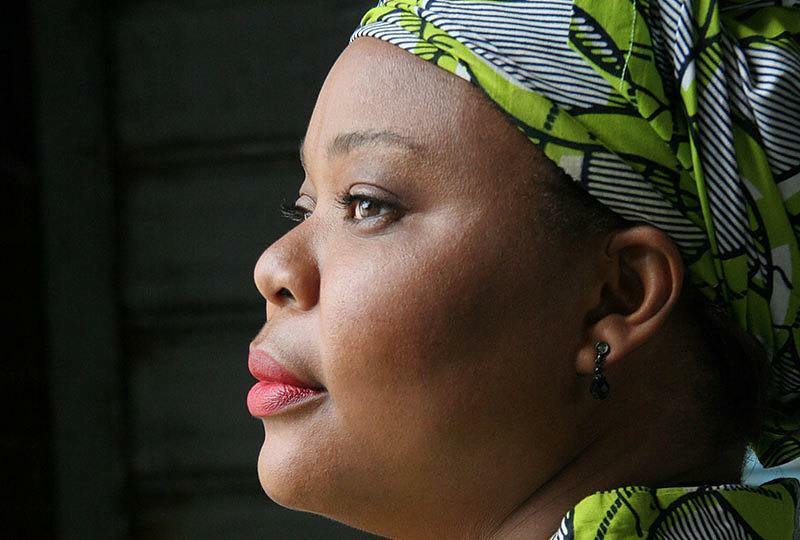 Leymah Roberta Gbowee, director of AJWS’s Liberian grantee, Women Peace and Security Network-Africa (WIPSEN), wins the Nobel Peace Prize. 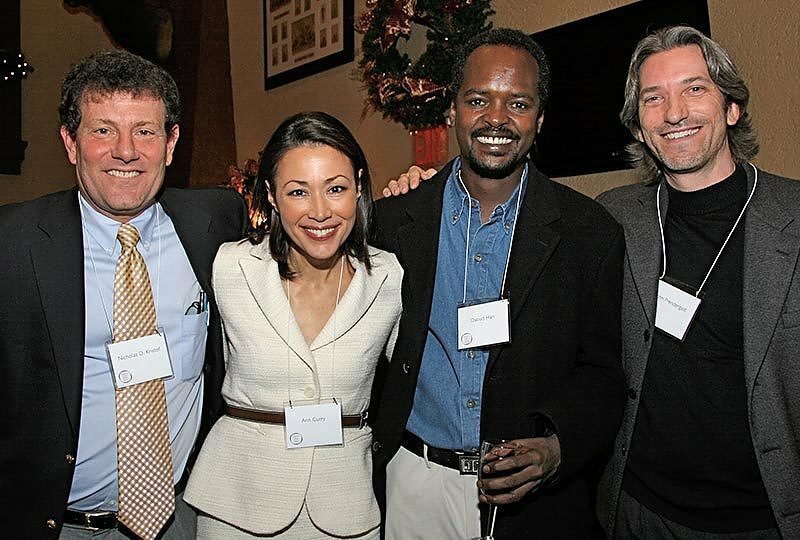 Ikal Angelei, director of AJWS’s Kenyan grantee, Friends of Lake Turkana, wins the prestigious Goldman Prize for environmental justice. AJWS responds to the typhoon in the Philippines and raises more than $1 million for typhoon survivors. 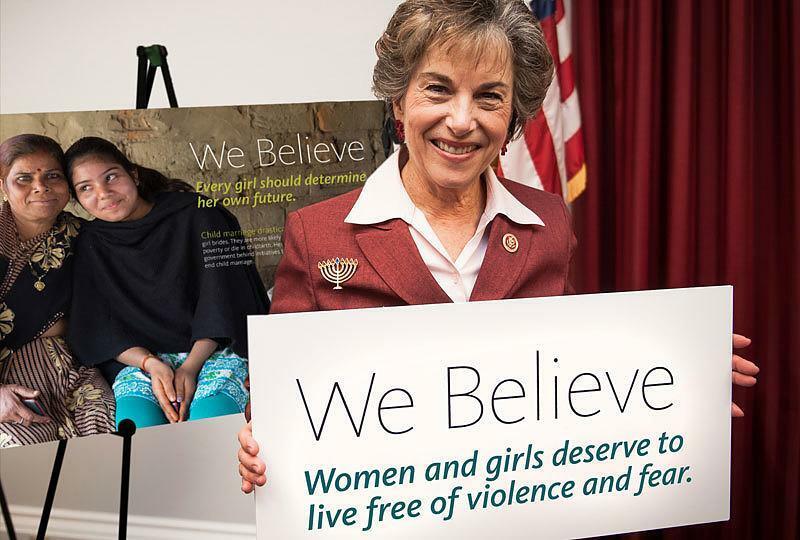 AJWS launches the We Believe campaign to advance the rights of women, girls and LGBT people worldwide. AJWS launches the Global Justice Fellowship, a six-month-long program to inspire, educate and train American rabbis to become activist leaders supporting global justice. AJWS hosts its first Policy Summit in Washington, D.C.
AJWS responds to the Ebola outbreak in West Africa and raises $1 million to stem the spread of the epidemic in Liberia. 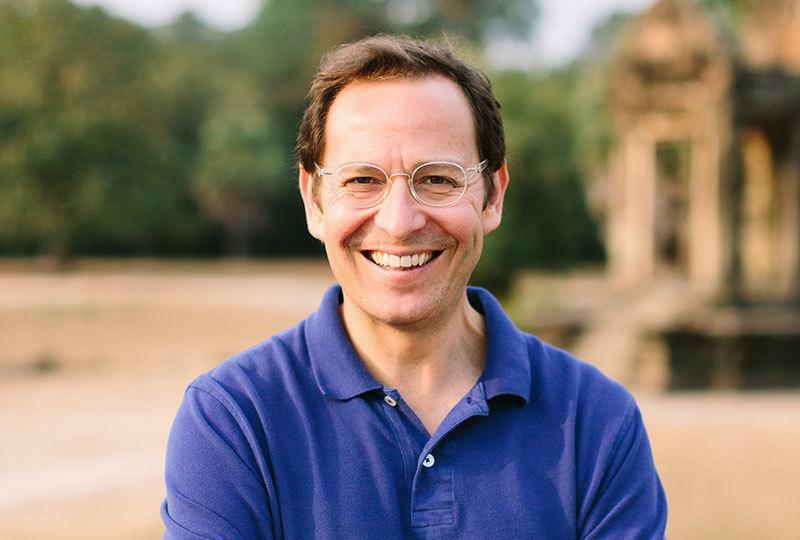 The Obama administration appoints the very first Special Envoy for Global LGBT Rights, largely thanks to the advocacy of AJWS’s We Believe campaign. 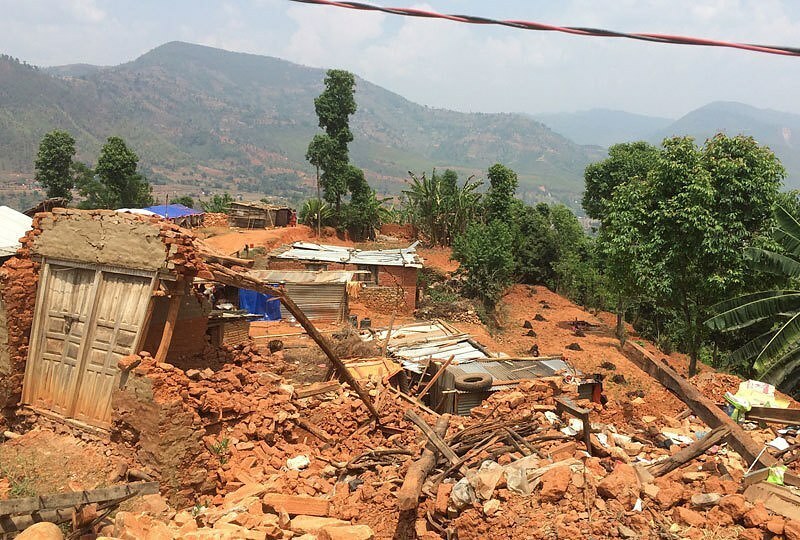 AJWS responds to the earthquake in Nepal and raises nearly $2 million to support earthquake survivors. 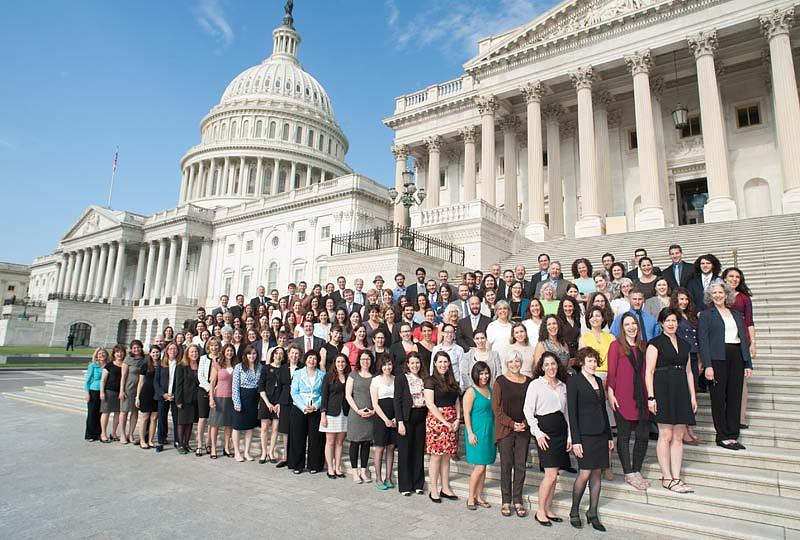 AJWS celebrates its 30th anniversary. 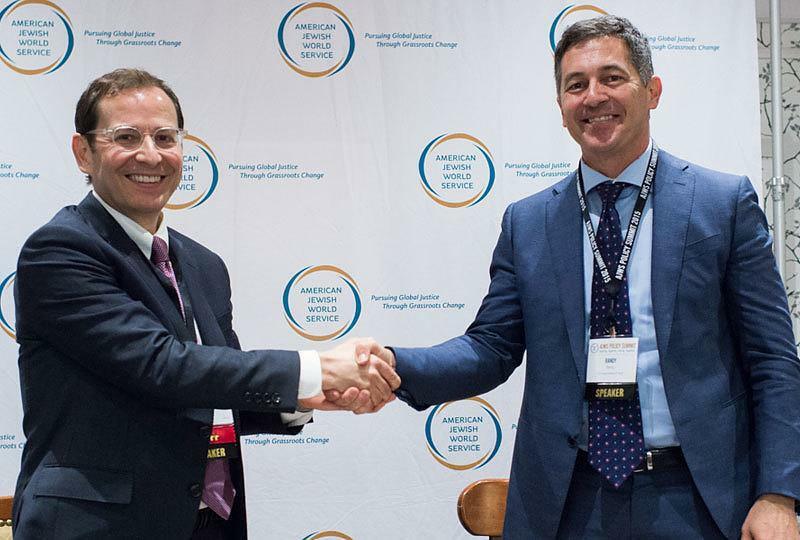 Robert Bank becomes President and CEO of AJWS. As over 700,000 Rohingya Muslims flee genocide in Burma, AJWS responds with immediate humanitarian aid and support for Rohingya human rights activists. AJWS leads the creation of the Jewish Rohingya Justice Network, successfully advocating for U.S. sanctions on Burmese military officials and increased humanitarian aid. 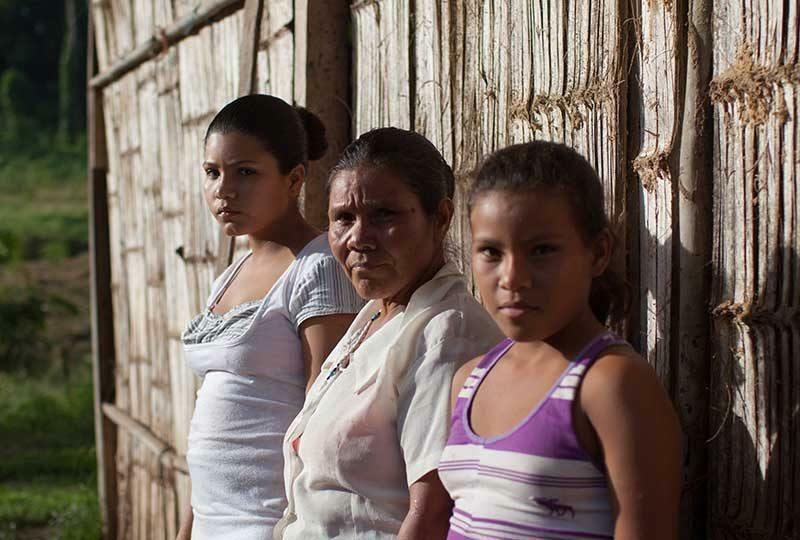 In El Salvador, grassroots groups supported by AJWS won a hard-fought victory to ban all metal mining — making El Salvador the first nation ever to pass such a law. 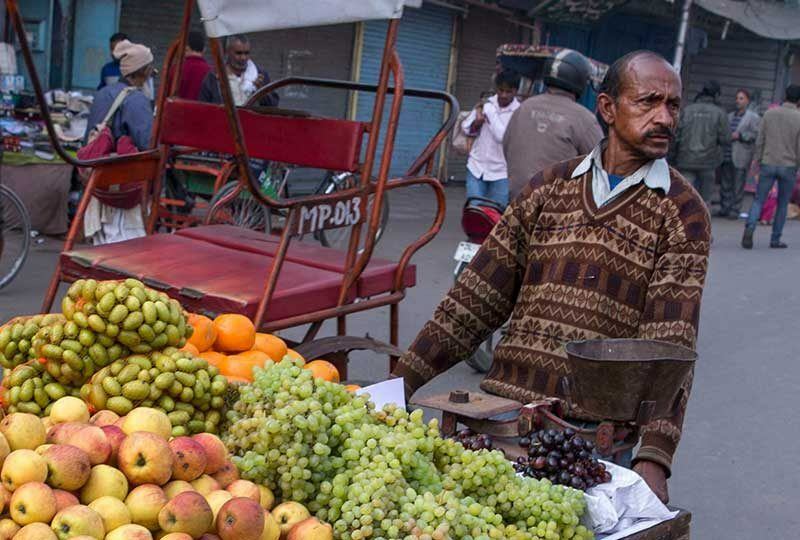 AJWS grantees secure historic victories in India: The country’s Supreme Court first strikes down “Triple Talaq,” a law that allowed Muslim men to divorce their wives by saying “divorce,” then overturns Section 377, a draconian law criminalizing homosexuality.